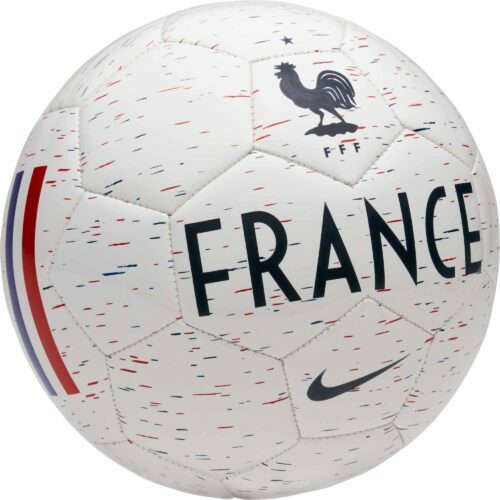 Celebrate victory with a new France jersey from SoccerPro.com. These authentic designs are premium activewear that will help regulate temperature and moisture while you compete. They are made from highly durable materials that are also attractive and soft to the touch. Show your unwavering support for Les Bleus with a new France soccer jersey. Don’t be surprised if you get asked for an autograph while you’re hanging around the stadium before a game. Cool points are big with FFF gear! 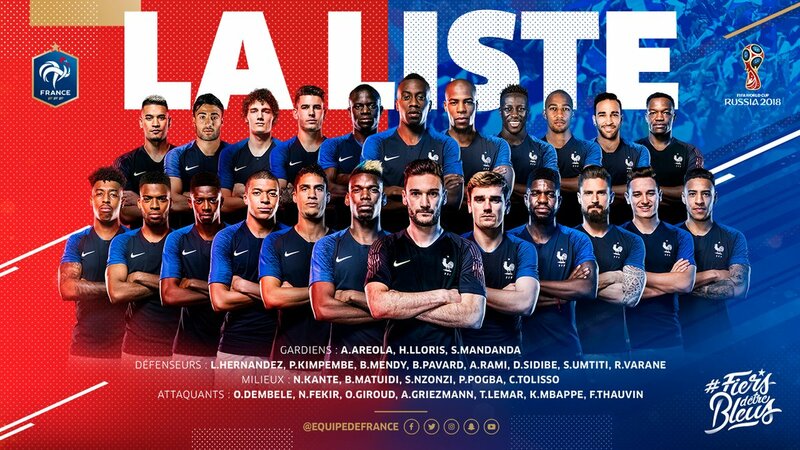 The French have won the European championships twice (1984 and 2000) and added a 2nd World Cup to their collection in 2018. Support Les Tricolores in true French style excellent gear. 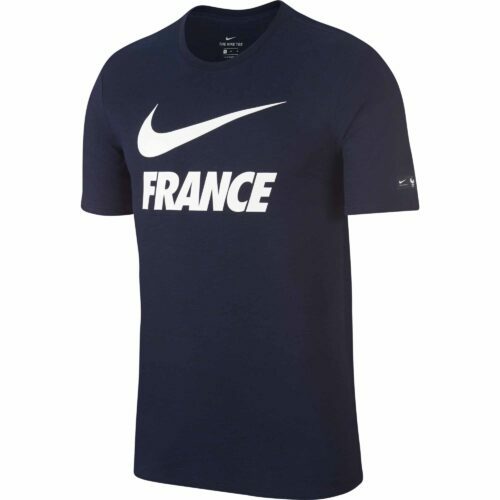 At SoccerPro.com, you’ll find the latest version of the Nike France jersey. These authentic designs are made to meet the same high standards of real game-worn apparel. They feature the latest in garment technology, and are engineered to give you an edge on the pitch. Made from breathable material with moisture wicking properties, they’ll allow excess body heat to escape and life perspiration away from your skin. This will help you feel dry, cool, and energized, even as the game drifts into stoppage time. Choose from the classic blue home jersey, and the white France away jersey. You’ll appreciate the great fit of this excellent athletic wear, whether you’re practicing with friends, challenging your crosstown rivals, or cheering on your squad from the nosebleeds. Every France authentic jersey is tailored for a modern slim athletic fit, and made to allow for a full range of motion. The result is an attractive look that won’t hold you back while you dominate the pitch, or partake in your other favorite activities. This smart design is non-restrictive and incredibly comfortable. Do you have a collection of national club kits? 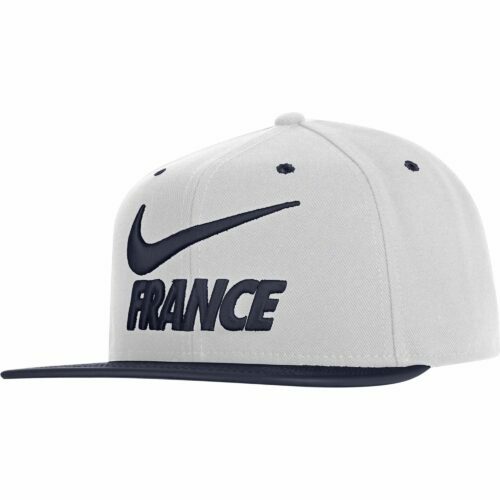 The Nike France jersey is a must-have item. Take home a jersey with your favorite player’s name and number, or support the entire team with a blank design. Collect signatures from the team’s superstars and create a priceless family heirloom, or simply wear your jersey while you run errands around town. 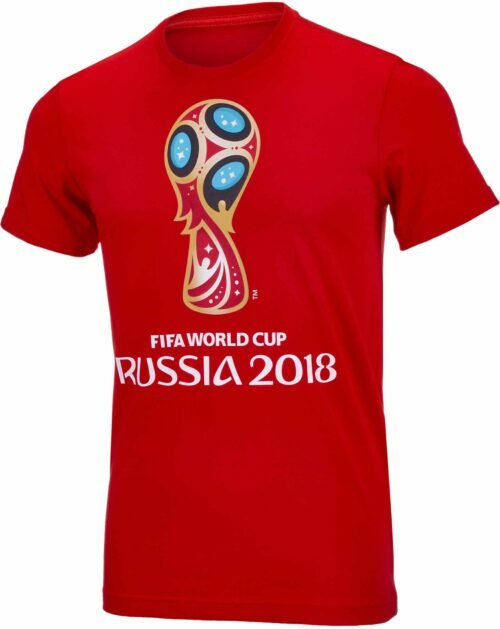 Shop national team soccer jerseys at SoccerPro.com today, and enjoy lightning-fast shipping on all orders.